On its second Friday, Tiger Zinda Hai held up quite well. It collected 11.56 crore and with this has maintained its double-digit strike rate on a daily basis. This has further ensured that the film would continue to be in upwards of 10 crores today and tomorrow as well, hence allowing a hefty total to be accumulated before the second weekend is through. Currently, the film stands at 217.60 crores and in the process has managed yet another milestone for Salman Khan. 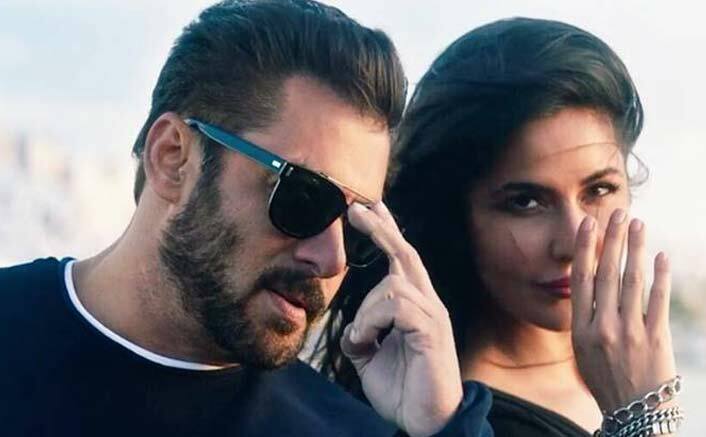 His Prem Ratan Dhan Payo has gathered 210 crores on its lifetime and now Tiger Zinda Hai has surpassed this number in just 8 days. This pretty much reiterates the kind of pull that the film has in theatres with audiences continuing to throng theatres. Next target in line is the lifetime total of Kick which stands at 232 crores. Though it isn’t really improbable for the Ali Abbas Zafar directed film to surpass this number too by tonight itself, at least by tomorrow morning it would definitely be crossed. This would then put the Yash Raj affair just after Salman Khan’s highest grosser Sultan and Bajrangi Bhaijaan, hence making it is third highest grosser ever in 10 days flat. The post Box Office – Salman Khan’s Tiger Zinda Hai Holds Superbly, Aims To Go Past Kick Lifetime Today appeared first on Koimoi.